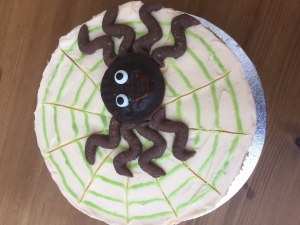 More cake fun for parents and children. 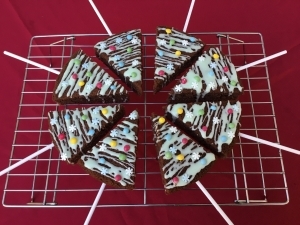 This month we will be making and decorating a squidgy Chocolate Loaf Cake, some classic Smartie Cookies and then mastering the art of the delicious Jammy Swiss roll. A lovely way to spend a winter Sunday afternoon. 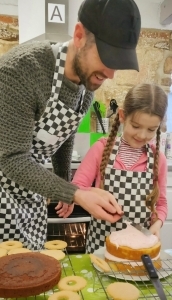 Spend quality time with your youngster learning to make some yummy goodies under the guidance of our cake lady, Fiona.